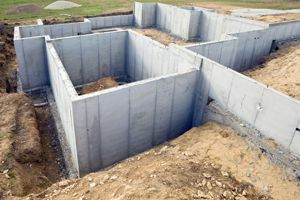 Basement Waterproofing and Foundation Repair of Michigan, Inc. Comment: About 70 - 80 linear feet of interior or exterior basement waterproofing. Block walls. Unfinished basement. No cracks or structural issues. Water coming through blocks during rain. Efflorescense on bottom row of blocks. Rochester Foundation Contractors are rated 4.71 out of 5 based on 612 reviews of 20 pros. Not Looking for Foundations Contractors in Rochester, MI?